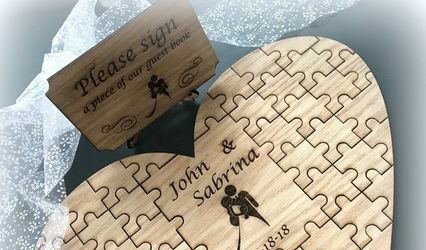 All Custom Printed Products ARE YOU A VENDOR? 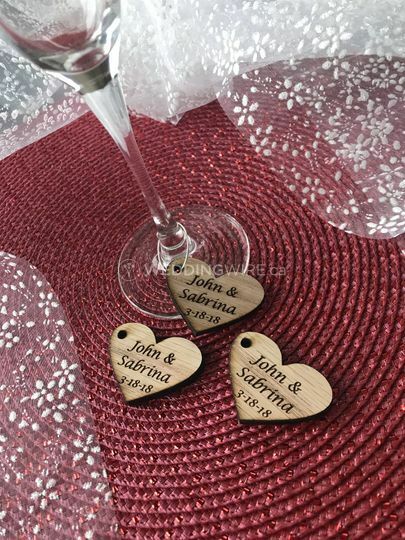 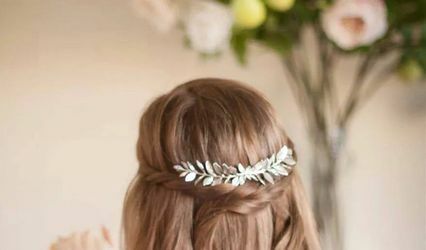 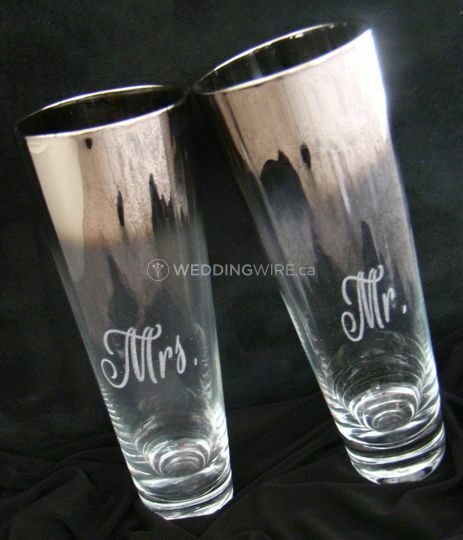 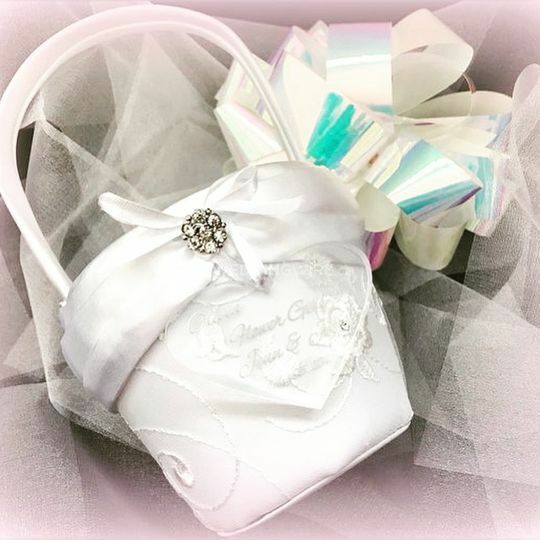 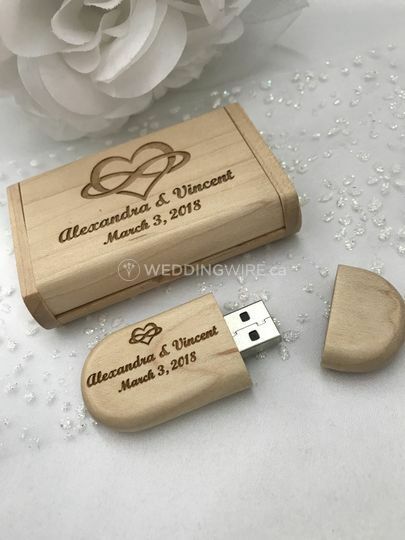 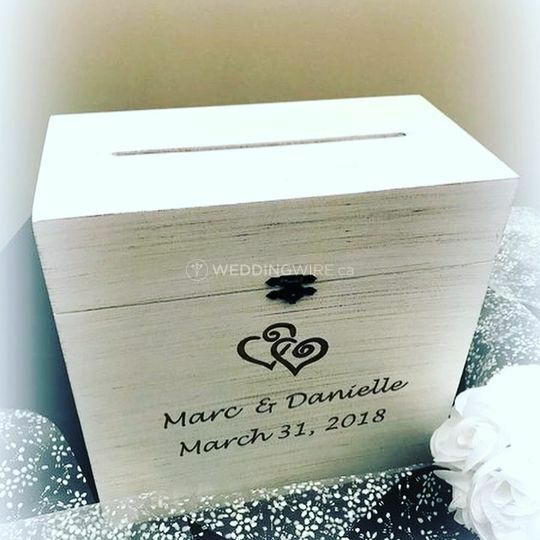 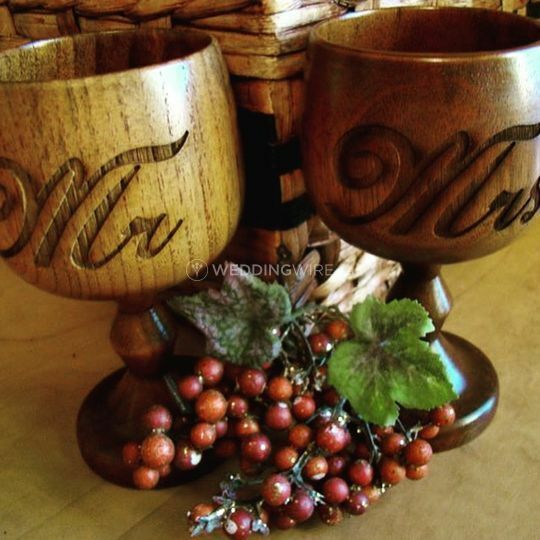 Located in Coaldale, Alberta, All Custom Printed Products is a company that specializes in providing brides and grooms with an assortment of personalized wedding accessories for their big day. 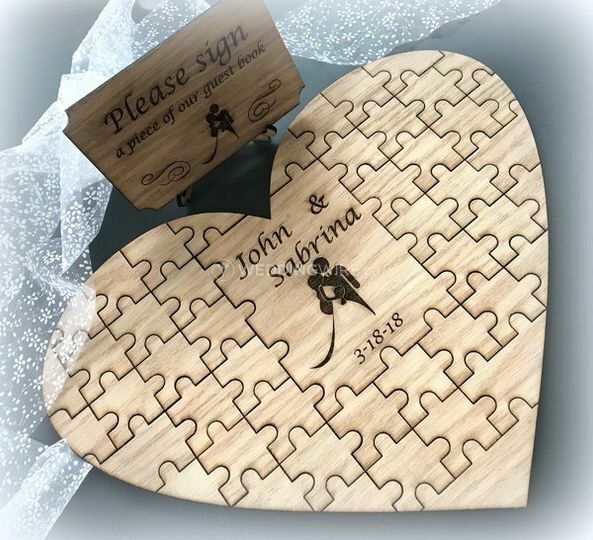 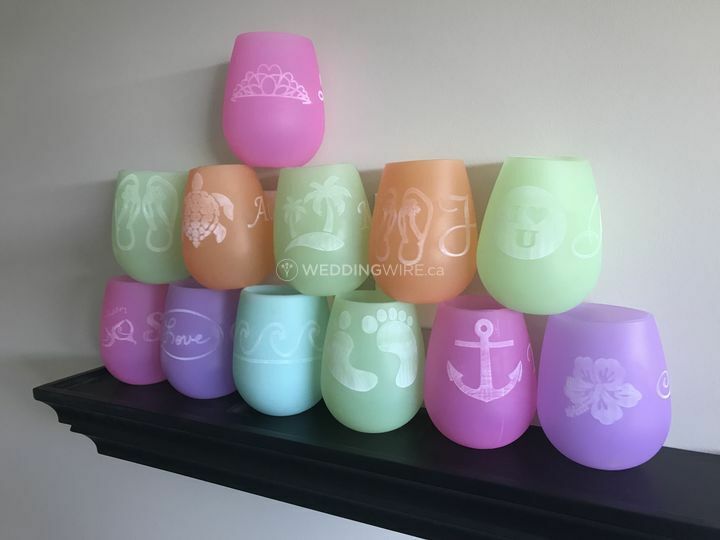 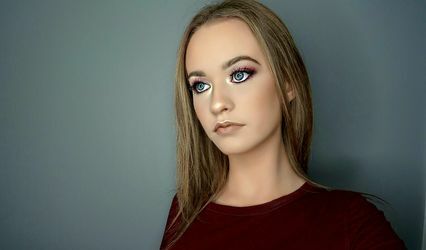 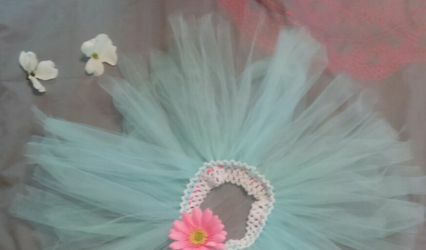 Since January 2016, this business has been offers many types of unique design patterns for all their personalized gifts and products. 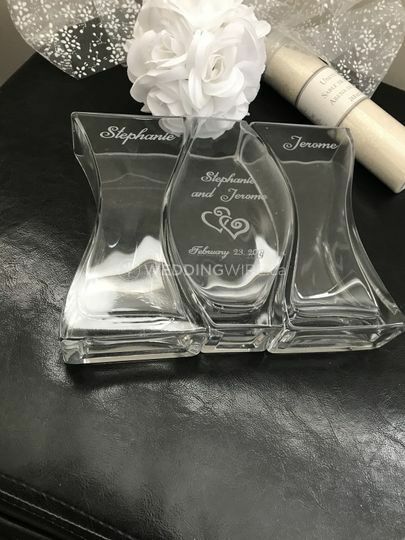 Contact them today to check out gifts, wedding favours and much more!